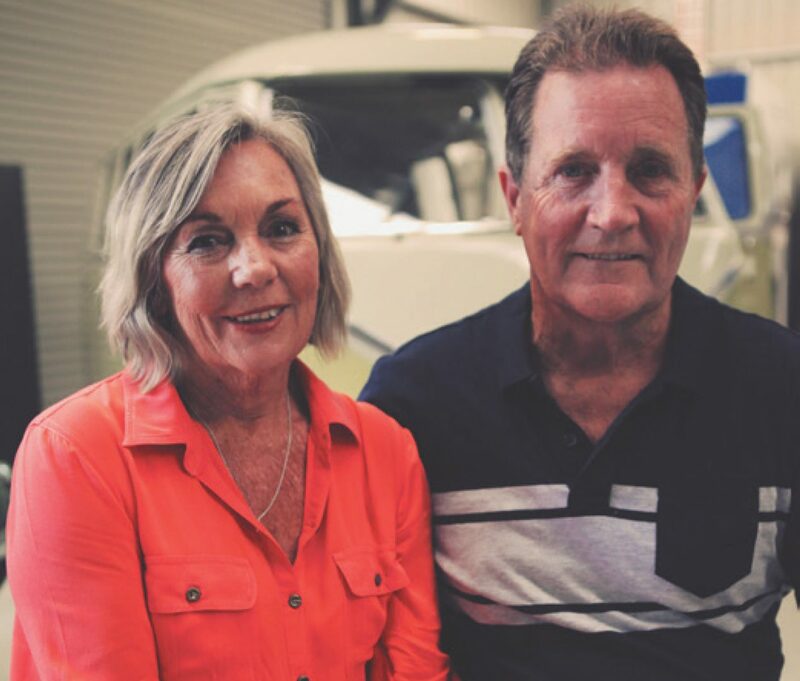 Arrawarra’s Steve and Rhonda Hopkins have spent decades restoring Kombis to their former glory, keeping the spirit of this classic car alive through their meticulous craftsmanship. 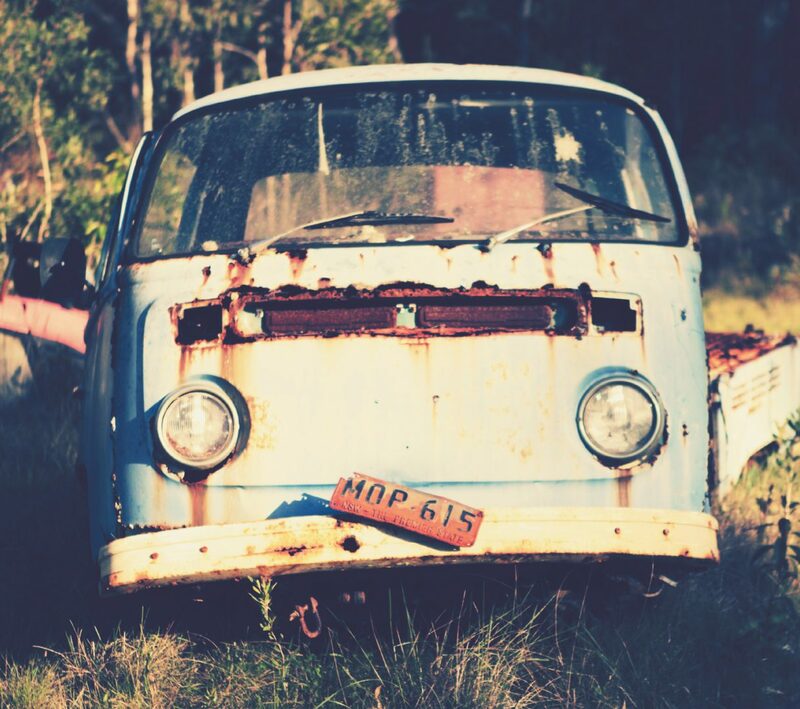 After 64 years of production the last Volkswagen Kombi rolled off the assembly line in 2013. 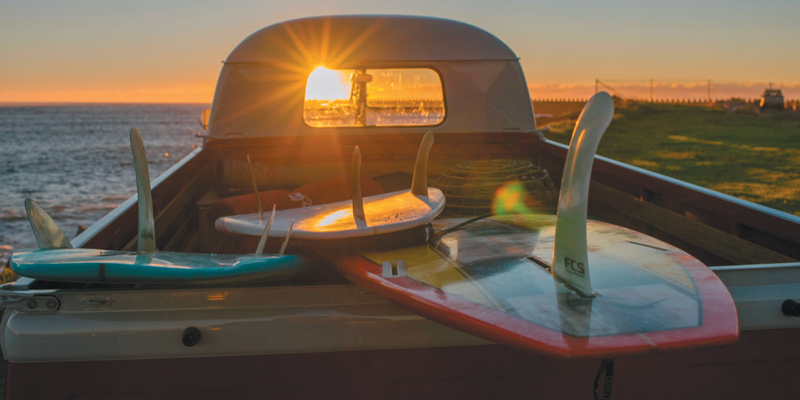 Over the years the iconic Kombi had come to symbolise the counter culture and the freedom of the road – a feel-good car that tugs at the heart strings and conjures up visions of sunsets, surf boards and girls with flowers in their hair. “The Kombis were part of people’s lifestyle,” says Steve Hopkins, who, along with his wife Rhonda has restored dozens of them. “It’s important to keep the Kombi alive so future generations can see what life was like in the 50’s and 60’s,” he adds. In these days of disposable culture where things break down and are thrown away and everything is fast, shiny and new, a restored Kombi is like a slice of perfectly preserved history. It is also a display of true craftsmanship, much like a lovingly restored piece of art. “The restored Kombis are 100% original, except for the new mechanicals which make them run better,” says Steve. “We do everything, the upholstery, the glass work, the painting, it comes out better that way.” Not only are the couple keeping the spirit of this classic car alive through their award-winning restorations, they are also observing values and traditions that hark back to a time where things were built to last. Steve’s attention to detail and use of traditional repair methods such lead loading (a soldering technique that takes great skill) rather than using body filler, are rare in the industry these days but the results are totally authentic. The couple have a well-earned reputation for their beautiful award-winning Kombi restorations, but the road to success was paved by accident, literally. Rewinding to the 70’s, 17-year old Steve was working as an apprentice fitter and turner – a job he hated. Looking out the window one morning he saw his splitty (split screen Kombi) all twisted and bent in the driveway. His brother had borrowed it the night before, filled it with twelve of his friends, got drunk and rolled it. Neither of them had the money for repairs, so Steve had to fix it himself, borrowing the tools from his dad. “It came out quite good and I really liked doing it,” he says, so he tossed in the apprenticeship, put himself through a panel beating tech course and started his own business restoring VW Kombis and Beetles. Rhonda helped him – they had met in 1969 on the beach in Bulli, where he used to go on surfing trips. The couple married in 1972 and started saving for a house and workshop. Steve meticulously restored a Norton Commando motorbike to pay for a deposit, but it was stolen by a couple of bikies. He then restored a VW Type 3 Wagon, but wrote it off in an accident. Their financial struggles continued when Rhonda crashed the Ford Cougar they had restored too. Finally their run of bad luck ended and they scraped together the money to build a small workshop. In 1982 they moved up to the North Coast, “Fixing up whatever rolled into the backyard,” explained Steve, which included a good number of Porches. Their reputation steadily grew and the Kombi work rolled in faster and faster. “The great thing about a Kombi is that just about everyone likes them and the variety of people who own them is amazing,” says Steve. 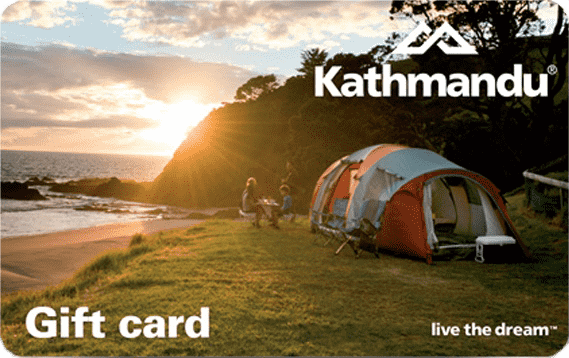 Back in the 70’s you could pick up a Kombi for a couple of hundred dollars. These days it’s a very niche market – a fully restored 23 window Kombi Samba can set you back $250,000. According to Steve, Kombi enthusiasts are looking for the whole experience, the process of transformation. They want to buy a rusty old wreck and see it born again, right before their eyes, customised to their own choices. One of their favourite restoration projects was a 1954 VW Barn Door Deluxe Microbus that came from Queenstown NZ, where it had spent the 50’s and 60’s doing tours to the snowfields. The end cost for the buyer was $380,000, mind you, this wasn’t just any old Kombi but “The sixth rarest Kombi in the world,” according to Steve. The day after they finished the restoration, which included an original 30hp engine, Steve and Rhonda drove it down to Sydney for the VW Nationals where it won ‘Car of the show.’ “The VW Museum in Germany has offered to buy it for $450,000, but the guy won’t sell it to them,” Steve laughs. Tune into www.coastbeat.tv for more on Steve and Rhonda Hopkins keeping the Kombi connection alive.